All car dealers have something in common—they want to sell more cars. Today there seems to be a million different options for increasing sales: inventory management software, pricing tools, listing sites, ad agencies, reputation management services, sales training, CRMs, conferences, and on and on. Most likely, at least one time each day somebody tries to sell you some “new” way to increase sales. Hey, we’re not knocking it. There are many excellent providers out there, and a lot of what’s available could probably help you reach your goals. But, and this is a big but… You can’t do everything. You’ve got to pick ONE thing to focus on first, and that’s where the challenge comes in. Which ONE thing should you pick? While helping dealerships dramatically increase sales for nearly two decades, we have discovered that the ONE thing you can focus on that will make everything else easier or unnecessary is TRAFFIC. If you can substantially increase the number of customers who give you an opportunity to earn their business, you’ll find that selling more cars and making more money becomes pretty simple, and all of the other tools and services become options for optimizing your growing business. Getting more traffic trumps any other issue you may have. Struggling with high prices at the auction? More traffic will allow you to sell cars faster, and pick and choose the deals you want to make, so ACV is less of an issue. Closing ratio too low? More traffic will output more sales, and help you attract better sales talent and fund future sales training. If you had more leads than you could handle—five or ten times as many leads—could you find a way to fix those other issues? Unfortunately for most dealerships, increasing traffic can seem like a very intimidating task. Wasted ad budgets, failed event sales, flopped direct mail pieces, online price wars—all dealerships have been plagued by these calamities. Here’s great news: we know how to fix this. Our approach requires an investment from you of some time and effort, open-mindedness, and a willingness to try new things. But it works. Every two minutes a dealer sells a car using our strategies, and we regularly see our members multiply their leads and traffic by 3x, 5x, 10x, and sometimes more. Simply put, increasing traffic and leads is the biggest opportunity any dealership has for rapid growth. At Rich Dealers®, this is where we begin. Join us for the ride of your life. Your next moves are critical to your success. 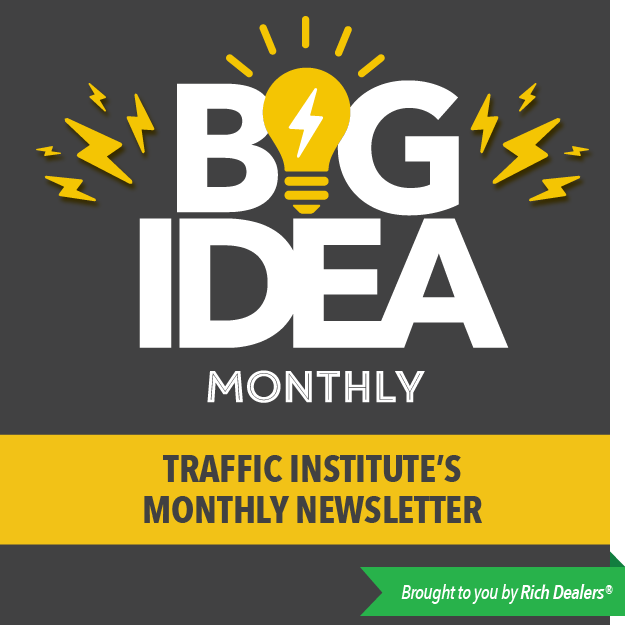 Step 1: Sign up to receive regular information from The Traffic Institute. This content is available to you absolutely free and will show you the latest tips and tricks in the business for attracting more traffic today. This will show you the quality and quantity of your traffic and how it compares to your competitors. Your exclusive report will also identify just how big the untapped opportunity is in your market and the strategies you could use to dramatically increase traffic at your store. 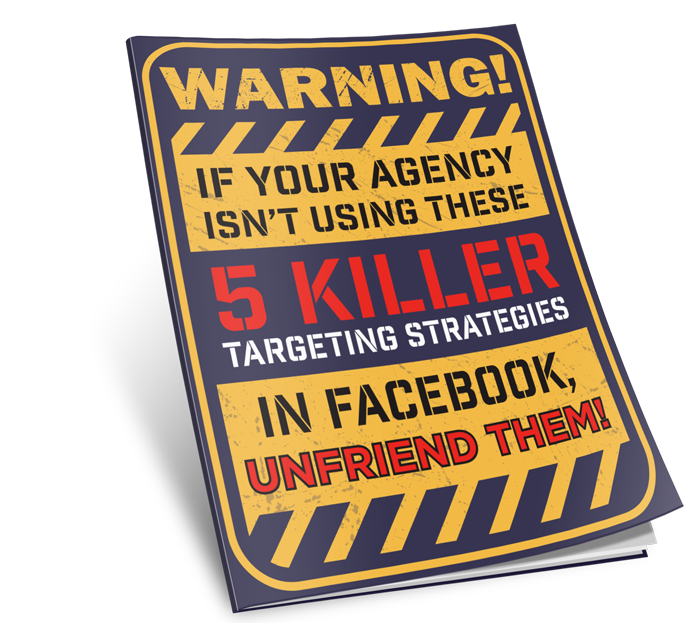 If Your Agency Isn’t Using These 5 Killer Targeting Strategies In Facebook, UNFRIEND THEM! What’s the difference between geo-fencing and geo-targeting? Geo-fencing and geo-targeting are common terms used throughout the digital marketing realm. They may seem closely linked, but it’s very important to know the difference between these two strategies. Geo-fencing is a more focused strategy that targets a much tighter radius, often only about a mile around a location, like around your competitor’s lot or an offsite event. This allows you to choose to display your ads to users who may be using Google or Facebook while at a competitor’s location. Alternatively, geo-targeting allows you to display your ads to a more generic radius around your dealership. 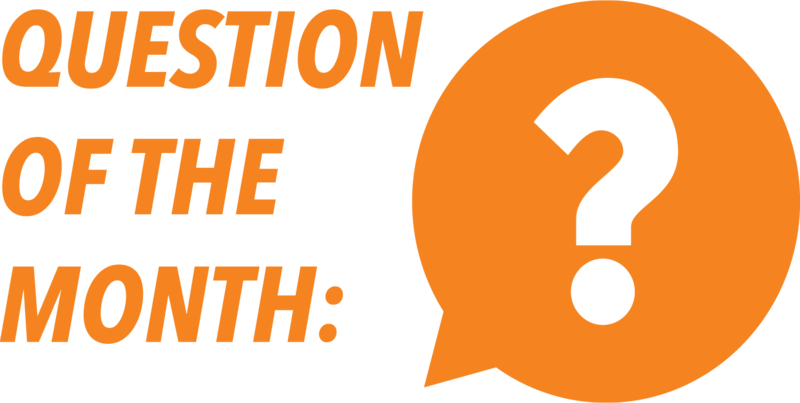 This is a good way to limit your ad spend strictly to the people who are likely to travel to visit or buy from your dealership. Using geo-targeting, and targeting in general, is an essential component of any marketing campaign because you want to make sure you aren’t wasting your advertising dollars on people who aren’t likely to buy from you. It seems like the whole automotive industry is singing “Let’s Get Digital”. In fact, a lot of vendors and industry experts are claiming that digital automotive retailing is the future of the business. Look, we’d be silly to deny the power of the web! 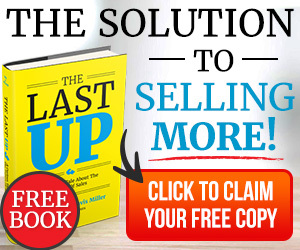 But is a “Buy Now” button on your website the best way to harness this tool? It’s time to get down to the bottom line about taking car sales online.